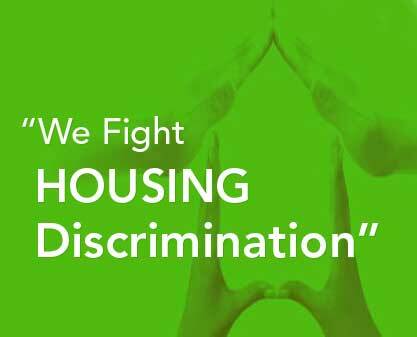 WASHINGTON – The U.S. Department of Housing and Urban Development (HUD) announced today it is awarding $37 million to fight housing discrimination under its Fair Housing Initiatives Program (FHIP). 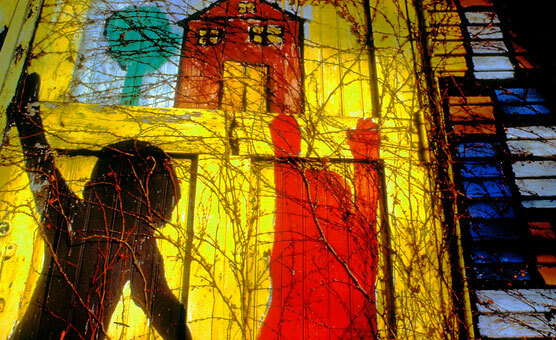 These grants will support more than 150 national and local fair housing organizations working to confront violations of the Fair Housing Act. These grants will allow the groups to provide Fair Housing enforcement through testing in the rental and sales market, to file Fair Housing complaints to HUD, and to conduct investigations. The education and outreach activities these organizations conduct also help to educate the public, housing providers and local governments about their rights and responsibilities under the Fair Housing Act. Education and Outreach Initiative grants (EOI) – $7,450,000 is awarded to organizations that educate the public and housing providers about their rights and responsibilities under federal law. The grants can also support state and local organizations that enforce fair housing laws that are equivalent to the federal Fair Housing Act. 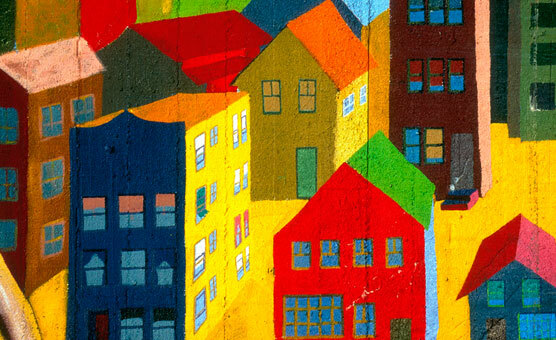 Fair Housing Organizations Initiative (FHOI) – $500,000 is awarded to help build the capacity and effectiveness of non-profit fair housing organizations, particularly organizations that focus on the rights and needs of underserved groups, such as rural and immigrant populations. Private Enforcement Initiative grants (PEI) – A total of $30.35 million is awarded to organizations that conduct intake, testing, investigation and litigation of fair housing complaints under the Fair Housing Act. People who believe they have been denied a reasonable accommodation request may file a complaint by contacting HUD’s Office of Fair Housing and Equal Opportunity at (800) 669-9777 (voice) or (800) 927-9275 (TTY). 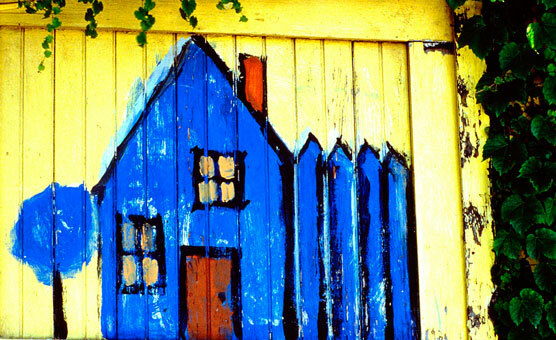 Housing discrimination complaints may also be filed by going to www.hud.gov/fairhousing.